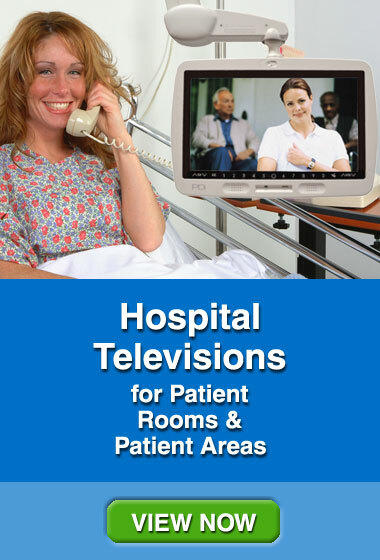 Looking for a hospital television? The people at TB&A are Hospital TV experts. 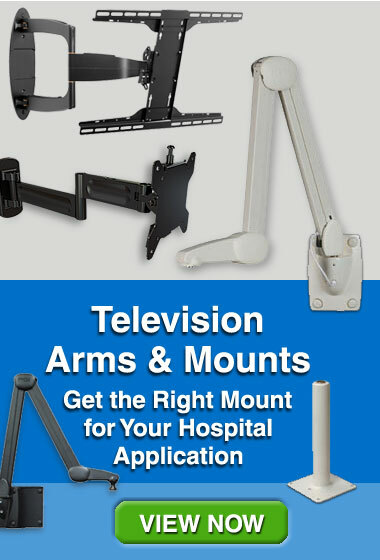 We provide commercial and hospital grade televisions, television mounts, television equipment, patient education systems and more, to hospitals and healthcare organizations. 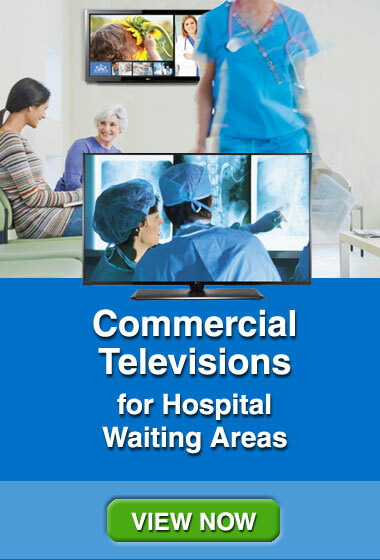 Contact TB&A today to save time and money for all your hospital television needs. Unbeatable customer service since the days of the “tube caddy”. Watch our video to learn more. 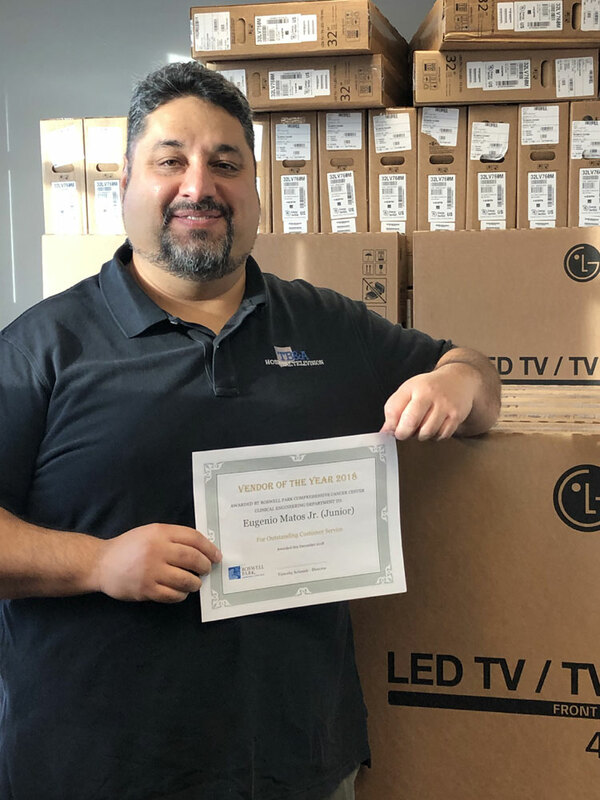 We are happy to announce that TB&A employee Eugenio Matos Jr. (Junior) has been named as Supplier Technician Of The Year 2018 by the Clinical Care Equipment department of Roswell Park Comprehensive Cancer Center. Junior was presented with a certificate. 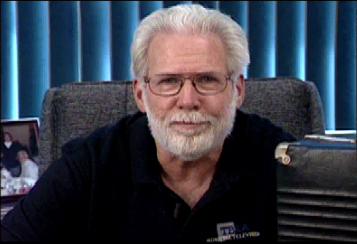 Timothy Schmidt, Director Clinical Care Equipment stated, "Junior has provided excellent support and service for our patients and TV systems for the past several years. He has received several compliments from nursing and other staff, and consistently demonstrates the values, dedication, and qualities we expect from our suppliers." LG introduced the addition of a 55” Hospital Grade TV to it's UV770M Series. Wall safes for staff, patients & guests valuables. TB&A is proud to serve these and other leading organizations. Click here for more information. Our monthly newsletter features product spotlights, promotions and more.